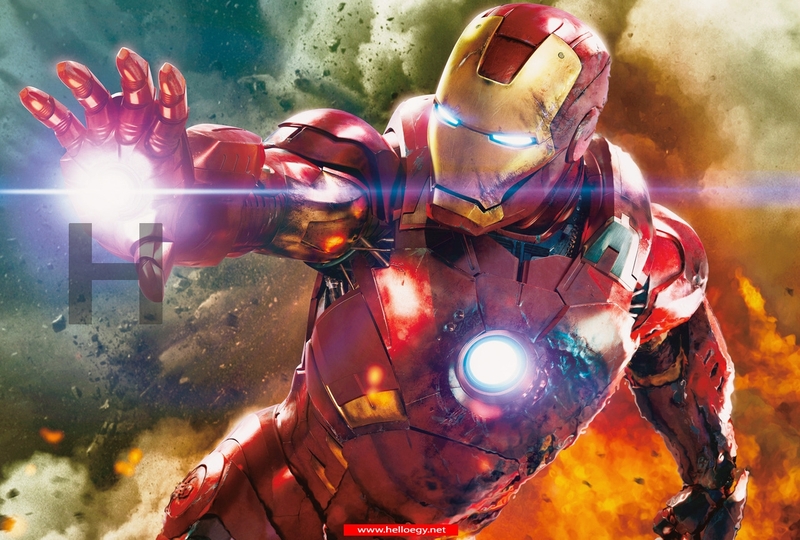 After months of sneak peeks and teasers Marvel have finally released official stills of Iron Man 3. The metal superhero will be flying back onto the big screen in April 2013 and things are set to get dramatic. 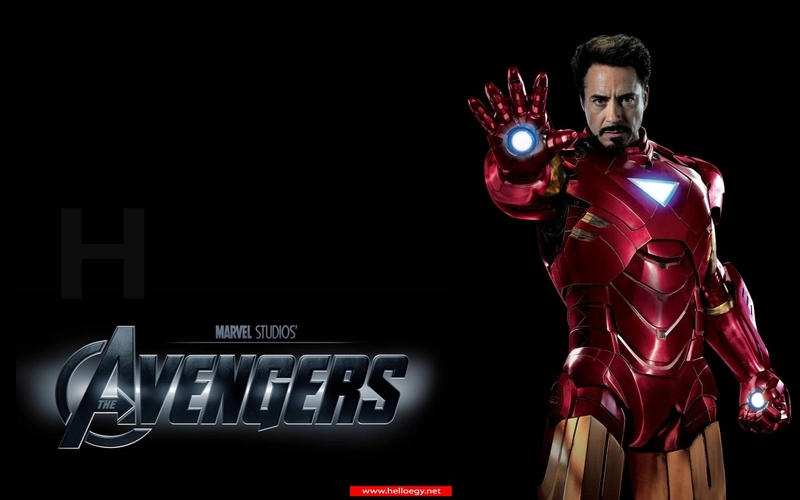 Judging by the photographs, Iron Man, played by Robert Downey Jr. will face the toughest fight of his life so far. 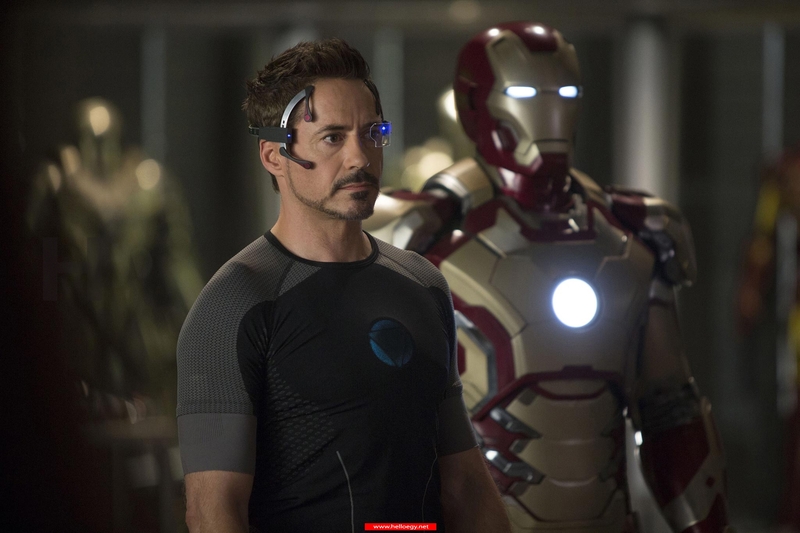 After Tony Stark's private life is taken on and destroyed by a new evil, his technology empire is left in ruins. 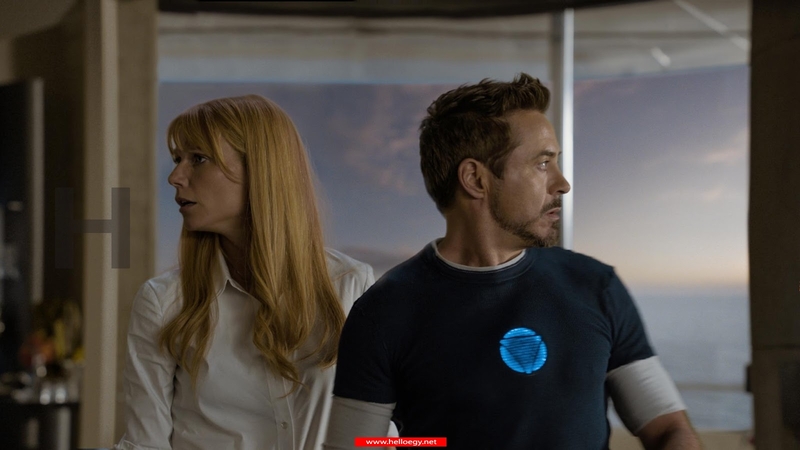 One still shows someone who is believed to be Gwyneth Paltrow's Pepper Potts holding a scratched and broken Iron Man mask. In another official photograph fans see a clear close up view of USAF Colonel James 'Rhodey' Rhodes in the Iron Patriot armor. The blue, red and silver costume is very similar in appearance to the outfit that fellow Marvel hero Captain America wears. Iron Man 3 also introduces new femme fatale Dr. Maya Hansen, who is played by Rebecca Hall. Hansen is repsonsible for creating a new virus called Extremis and although she is a strong female character, she inevitably needs the helps of Iron Man. Earlier this year, Hall told Entertainment Tonight: 'I decided to do Iron Man 3 because I've never done the 'hurry up and wait' movie before. 'Even the studio movies I've done have been small studio movies, or indie films that we made on a wing and a prayer. Robert recently spoke about how excited he was to be working on the latest entry of the series, and said he will return if they keep making good sequels. He said: 'I know things are looking like that they could go on for a long while. 'As usual in my book, it’s all about quality control and delivering a product that you can have this kind of [positive] reaction to. He also said he was as excited as fans about casting rumors linking Oscar-winner Ben Kingsley and Momemnto favourite Guy Pearce to the film. He said: '(I can’t wait to work with) any or all of them. It’s funny. Sometimes you have to call for a good old-fashioned British invasion. Iron Man 2 made almost £400million globally at the box office, while the first installment raked in just over £350million.